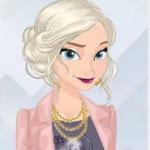 Frozen Elsa Modern Fashion game: The fun game online for girls at Friv games online. 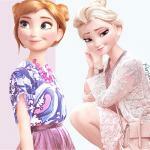 Elsa frozen princess wants to try modern fashion style today. 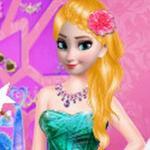 Help her become more beautiful with colorful costumes. Much fun! 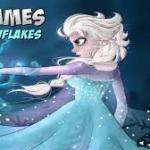 Rate it highly to encourage us and update other similar wonderful games. 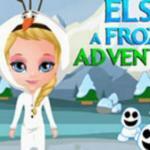 Share with your classmates to challenge them. 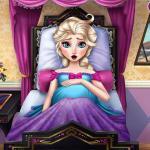 Explore more related games such as Frozen Elsa Birth Caring at Friv3play.net!